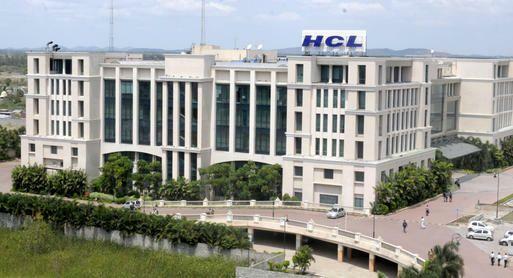 Founded in 1976 as one of India’s original IT garage start-ups, today the HCL Group has expanded to four companies in India – HCL Infosystems, HCL Technologies, HCL Healthcare and HCL TalentCare. The group generates annual revenues of over US$ 6.5 billion with more than 105,000 employees from 100 nationalities operating across 31 countries, including over 500 points of presence in India. 2. To develop the codes for the project as per work assignation. 3. To maintain the existing project and resolving the issues occurring in the existing project. 4. To work upon the new requests raised by the client and develop those features.